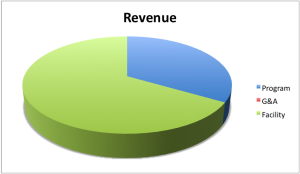 Revenues from the use of our facilities. The latter represents “Queen Emma’s blessing,” the revenue from our facilities that supports not only their upkeep, which is costly, but also a significant part of our program. For purposes of this budget, ministries have been categorized as service, worship, education, evangelism, pastoral care/parish life, and stewardship (SWEEPS). 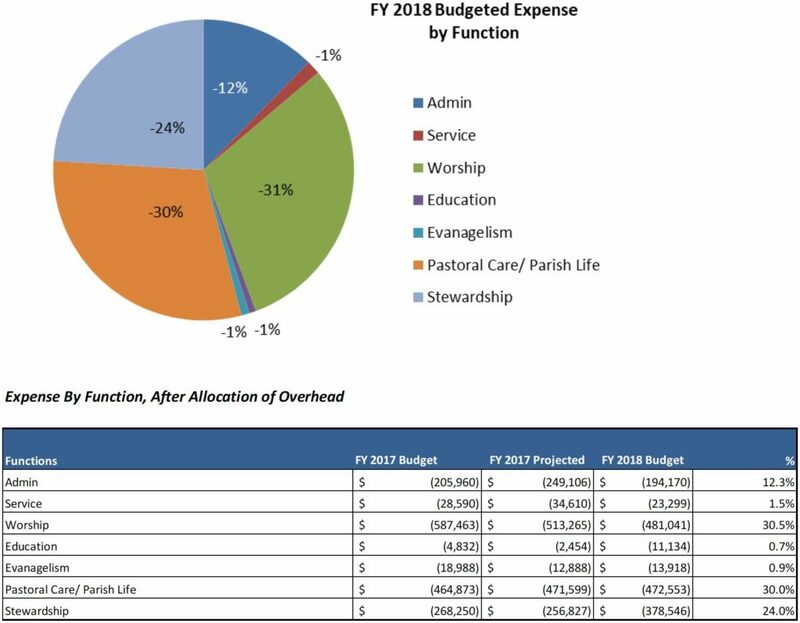 The charts below demonstrate the allocation of resources toward worship services and pastoral care/parish life. 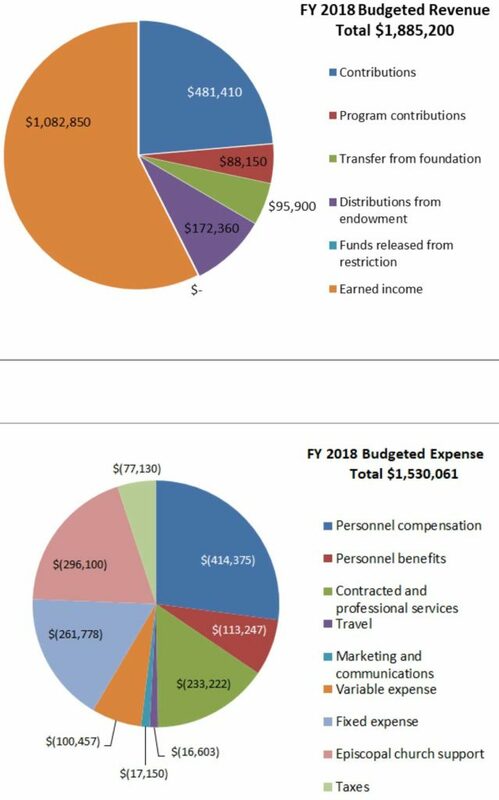 While the allocation toward service in this chart is low, the Cathedral does not track volunteer hours devoted to supporting services and ministries and therefore under counts the allocation of total resources toward all functions within the church. Stewardship includes facilities and security; a small part of this is fundraising activities. An area of need for immediate investment is education or formation. The ministries within each function are listed in “SWEEPS Ministries,” above.